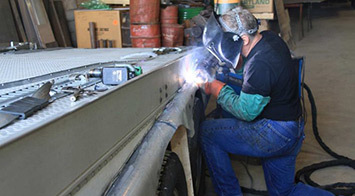 Hitches, Tow Bars, Truck Accessories by Cliff's Welding, Inc.
Cliff's Welding Can Really DO IT ALL! 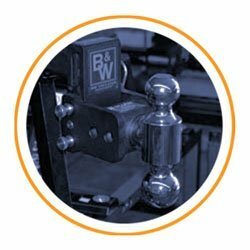 When you’re searching for welders, truck hitches, trailer hitches, tow bars, RV accessories or truck accessories near me; Cliff’s Welding is here to help! 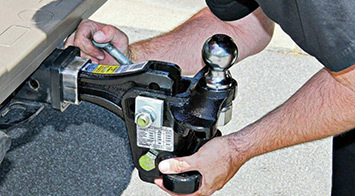 We are one of the largest distributors of hitches and towing accessories in the Southwest. 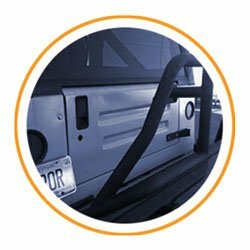 We service a wide range of vehicles such as trucks, SUVs, cars, and trailers, including RVs along with welding services to customize or repair virtually any metal project you have. 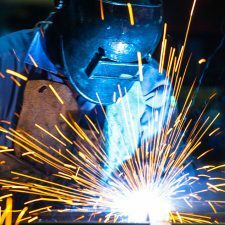 Cliff’s Welding is one of the southwest’s largest dealers and official installers of Curt, Reese, Draw-Tite, Roadmaster, PullRite, Equalizer, Blue Ox, Hydralift, and Banks Power products. 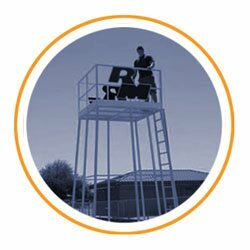 Visit our showroom at 4007 E. Main Street in Mesa to preview the many truck accessories available, such as hitches and tow bars, Spray-in Bedliners, Electric Roll Top Covers, Motorcycle Carriers, Auxiliary Fuel Tank/Tool Box Combos, Exhaust Systems, Train Horns, Cargo Carrier/Bike Racks, and more. 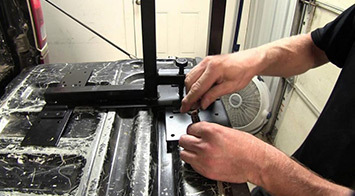 WE WORK ON ANYTHING MADE FROM METAL, NO JOB IS TOO BIG OR TOO SMALL! 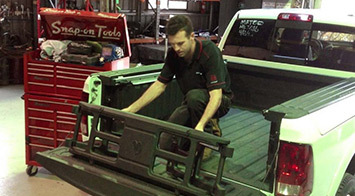 Armed with the industries best equipment, Cliff’s can take on any job big or small. 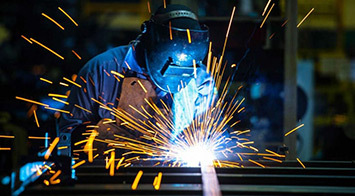 We pride ourselves with some of the most experienced and talented welders in the valley. 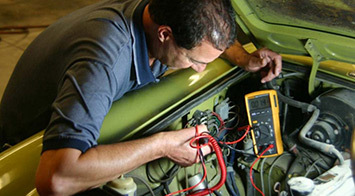 We won’t break the bank by meeting or beating any price in the Phoenix area guaranteed. Our work is built to last. When we take on any project, we do the job right the first time. 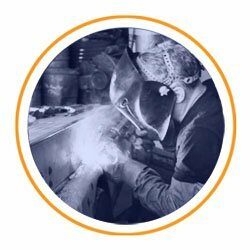 We have a solid reputation proving that Cliff’s is the right choice for your welding needs. We’re here for you. Let our friendly and knowledgeable staff assist with your next project.